First of five-part series on the five position needs of the Falcons for the 2019 NFL draft. Earlier this week, the NFL released the full schedule for the 2019 season. Of course, things change from season to season. Some teams get better, and some teams get worse. Get in. Adding another freakishly athletic wide receiver to the roster should be something the Falcons consider on Day 3 of the draft, especially if Miles Boykin from Notre Dame is still on the board. Including the Oct. 13 home game in London, the Buccaneers travel for five straight games between late September and early November. 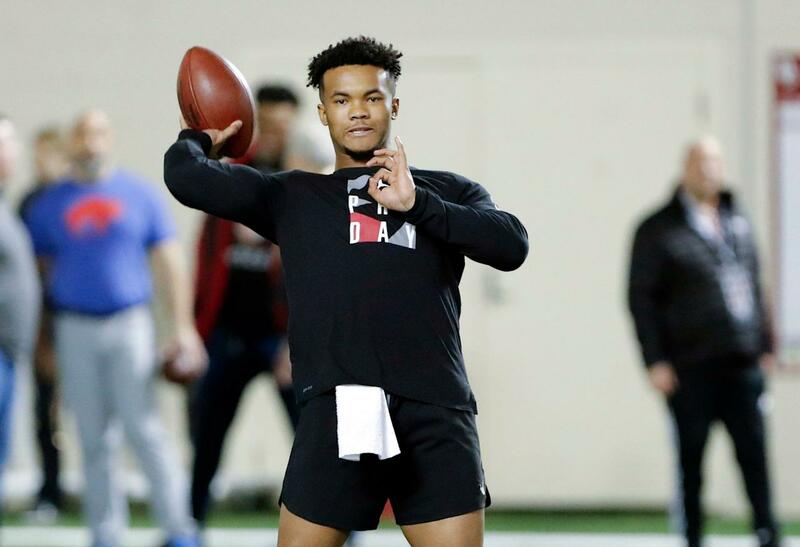 Yahoo fantasy football analyst Liz Loza profiles the top quarterback prospects in the 2019 NFL Draft class. The Falcons had a 15 minute photo shoot of their offseason program on Wednesday.